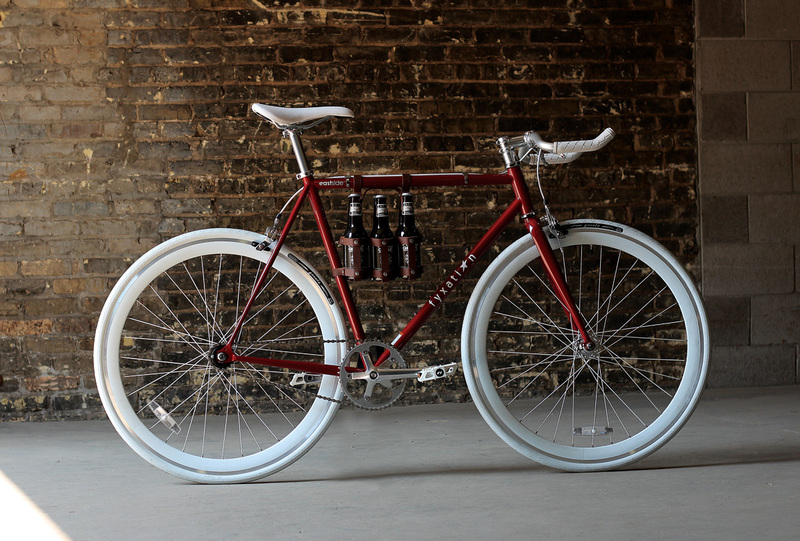 Join us for an evening of BBQ, Bikes & Beer to raise money for Bike!Bike! Southeast 2017! We’ll have a silent auction and some great food while surrounded by our VéloCity community. All money raised will go toward supporting the Bike!Bike! Southeast 2017 weekend by underwriting workshops, meals, and activities and making our friends from around the region and around the globe feel welcome in Alexandria. Click here for early bird ticket sales.